I have felt it since I was a child. I do not belong here. I am an alien, a sojourner. This place is foreign to me, and though sometimes it reminds me of home, more often it is slightly toxic. I am ET, breathing strange fumes. 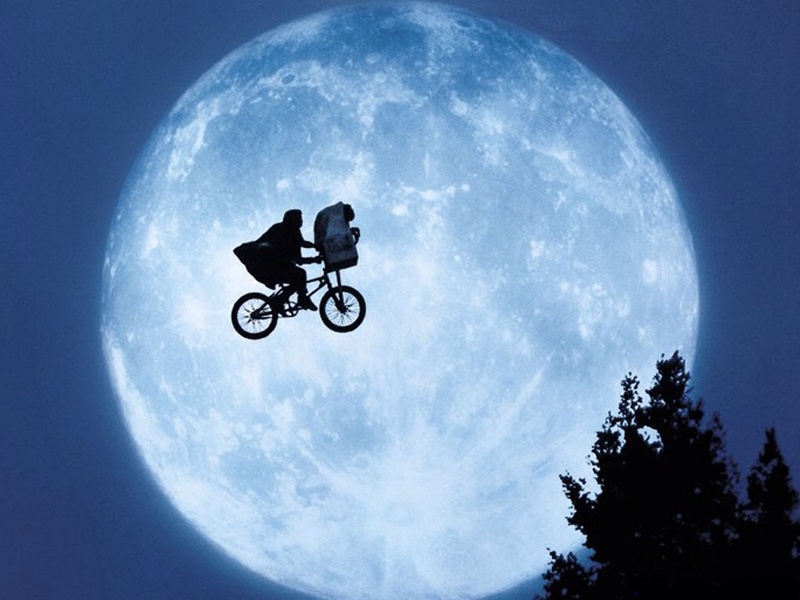 I need to phone home. But here I am, here we all are, stranded on this hostile planet, waiting. Longing. Maybe you feel it, too. Maybe, stuck in traffic, you realize that you feel equally stuck in life. Alone, maybe, or just out of place. The things you’ve given your life to don’t seem to amount to much. You can’t remember how you spent yesterday, or what it was you wanted to be doing at this age. Maybe what you’ve waited for your whole life has never come to pass, or when it did, it wasn’t what you expected. Maybe your life has been one heartbreak after another, or maybe, if you’ve had a happy life, you live with a vague fear that it just won’t last. Although the waiting seems interminable, there are reminders that in truth, our lives are short. A healthy older man, chopping trees one day, struck down with cancer the next. A young mother, collapsed on the cold tile floor after a spider bite. A baby, slipped away during the night in his sleep. It is a howl, frustration and sorrow and loss and fear — what is the meaning of life? I’ll tell you — life is a tale told by an idiot! Life is meaningless! Life is too, too short. Ah, but with Christ, everything has changed. Out of disorder, he teases beauty, out of tragedy, he orchestrates grace. The waiting is charged with purpose, urgency, even. Time is short. The song is growing louder. We are going home. In the meantime, we are undeniably stuck here. “Under the sun,” says Solomon, cynic of scripture, “life is really lousy.” As various translations put it, life is meaningless, vanity, vainglory, futility, vapor, emptiness, falsity, smoke. Under the sun there is toil and heartache and devastation and bitter, angry days on end. So how is it that Christ, unflinching, proclaims, “I came that they might have life and have it abundantly”? Is he speaking of earth-bound souls? Is he mocking me? Under the sun, Ecclesiastes said — squirreling out from under God’s hand, choosing instead the slippery, deceptive rulers and authorities, thrones and principalities of a fallen earth, well, there, “futility of futilities!” life is without purpose. It’s reminiscent of creation un-breathed upon: “formless and void,” dark. Oh, but then! The world did not remain untouched; the Word said, “Let there be light,” and there was light. Light, shining on confusion, suddenly spotlights God’s sovereignty, and in a blink, chaos becomes meaningful. Delay becomes opportunity, tragedy is transformed into triumph, and along the way, snivelling, petty humans acquire the dazzling likeness of Christ. Patience I have in short supply. Perhaps that is exactly why I am asked to wait so often — how else will I learn? He stretches, I strain, the longing becomes so loud a roar in my ears that I cry out. Home! Take me home! And he will; one day, ordinary in the beginning, will by close of day be my homecoming, and looking over my shoulder I will see there is no going back. How do we spend the days granted us? 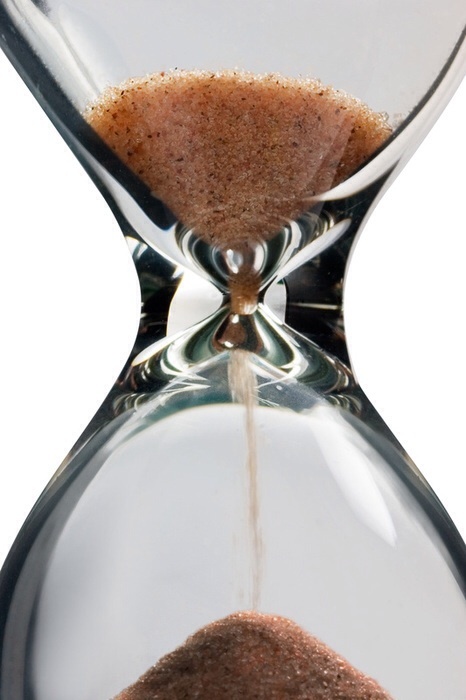 How do we live abundantly, fully, richly, deeply satisfied before the sand in the hourglass is gone?